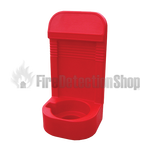 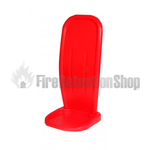 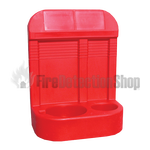 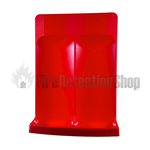 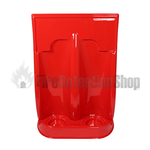 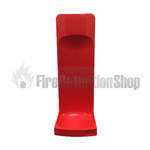 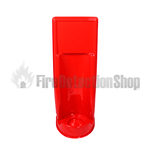 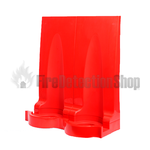 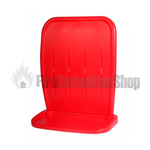 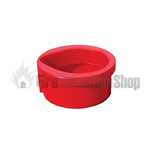 The Fire Detection Shop provide a range of red fire extinguisher stands in order to store and keep your fire extinguisher safe and secure. 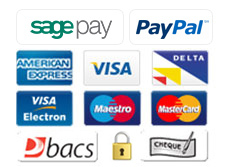 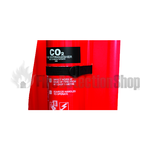 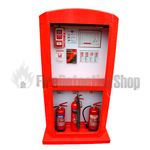 A range of single and double stands can be purchased to hold single or multiple fire extinguishers. 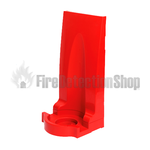 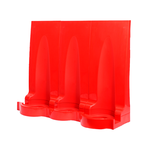 Modular extinguisher stands can also be purchased to build up the stands to create multiple stands in one place.